Endometrial scratching is the procedure performed by a thin catheter which is used to “scratch” the lining of the uterus called endometrium. It is thought that scratching of the endometrium leads to inflammatory reaction within the uterus and finally improves its receptivity in the following menstrual cycle. The procedure is used to increase chances of embryo implantation after transfer. The procedure of Endometrial Scratching is recommended to patients who despite proper ovarian reserve and transferring good quality embryos had two or more unsuccessful in Vitro treatments. When is the best time to performed the procedure? 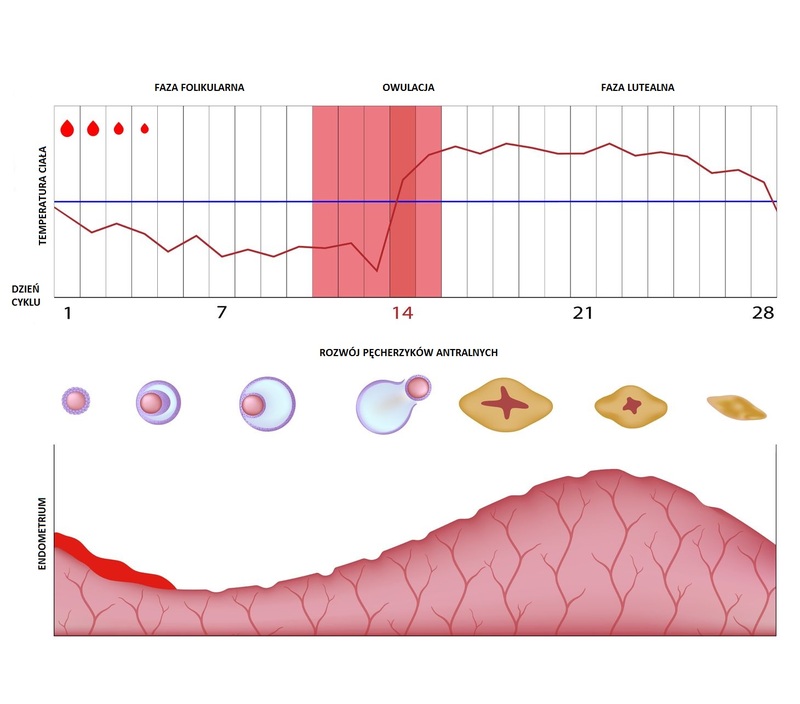 Endometrial Scratching is done in the Luteal phase of the menstrual cycle (time from ovulation till the first day of the menstruation) following embryo transfer. Endometrial scratching is safe and minimally invasive procedure which takes around 15 minutes and does not require anaesthesia. The scratch of the uterus is performed gently using a special catheter which is passed into the uterine cavity through the cervix. The patient is able to leave the immediately afterwards. The patient may experience some discomfort, pain, and bleeding.